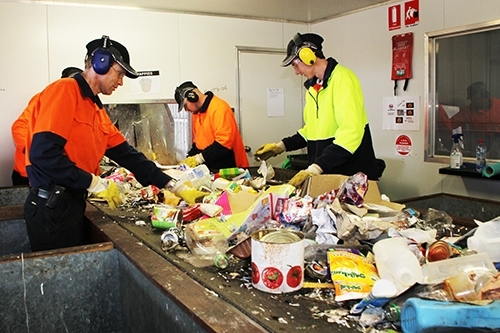 We pride ourselves on being environmental and industry leaders in resource recovery, and have implemented a number of initiatives that are working towards the goal of Lismore being a model of sustainability. 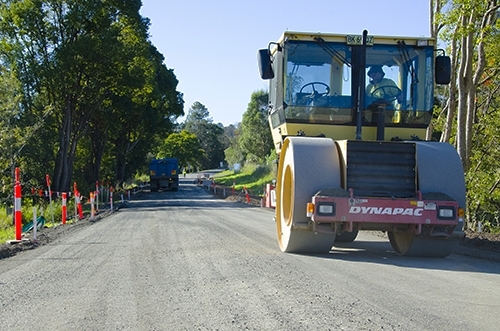 As well as ensuring more glass can be recycled and therefore reducing transport miles, transforming glass back into sand reduces the need to mine as much virgin material for road base and asphalt, decreasing road resealing costs as well as limiting truck movements on the road. In 2014 we became the first council to provide special collection satchels for residents to collect problem waste. Resource Recovery Collection Satchels are specially-made bags that residents can fill with problem waste at home and, when full, seal up and place into their yellow-lidded recycling bins.